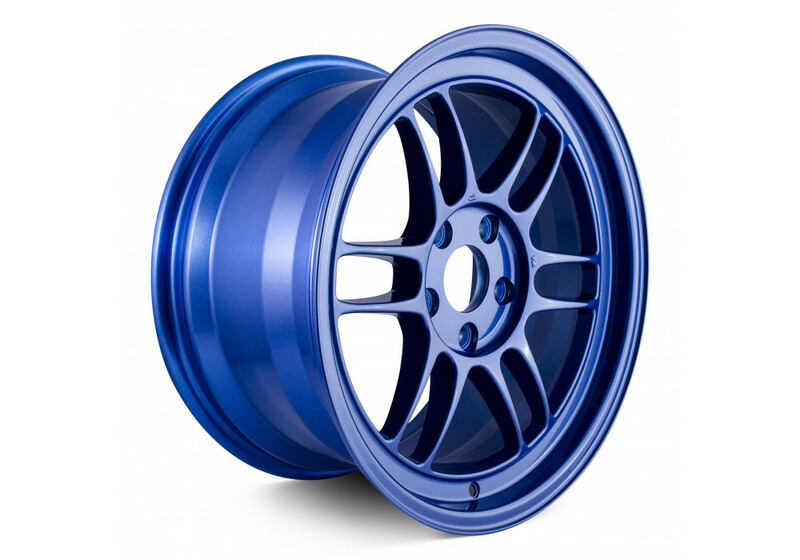 Special and Limited Edition Victory Blue Enkei RPF-1 available in single size of 17x9 +45 (5x114.3) that will fit very nicely on a NC (2006-2015) MX-5 Miata. 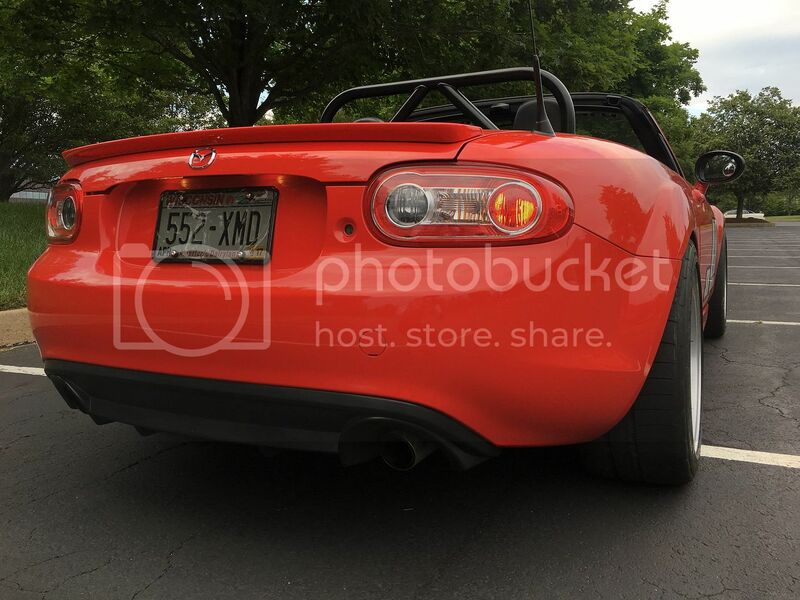 It is a perfect NC fitment. 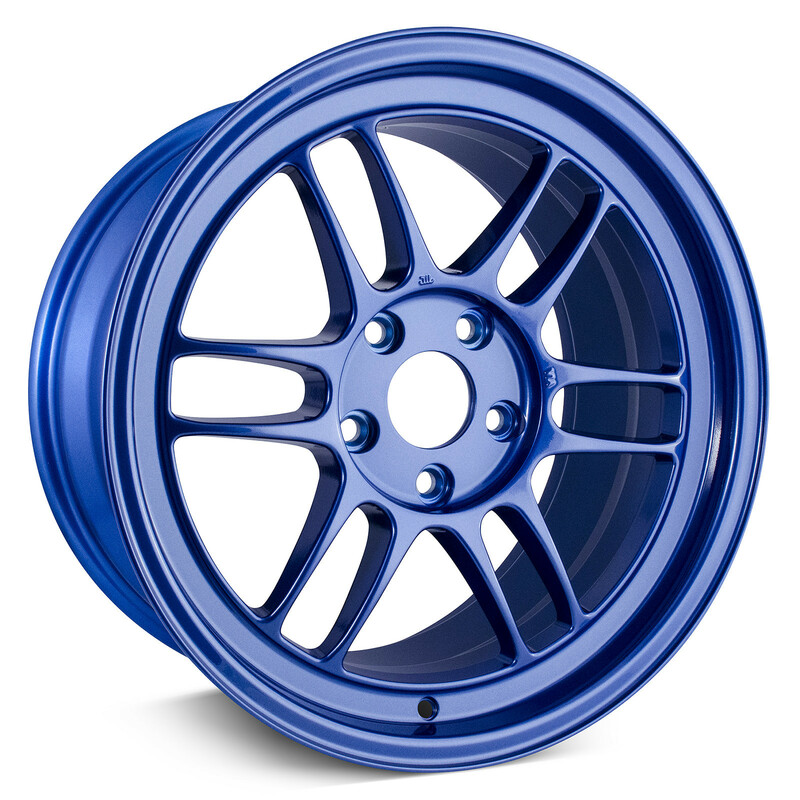 Enkei RPF1 17” Special Victory Blue should be ordered at REV9 Autosport https://rev9autosport.com/enkei-rpf1-17-special-victory-blue.html as they provide the best service and speed we've seen so far! 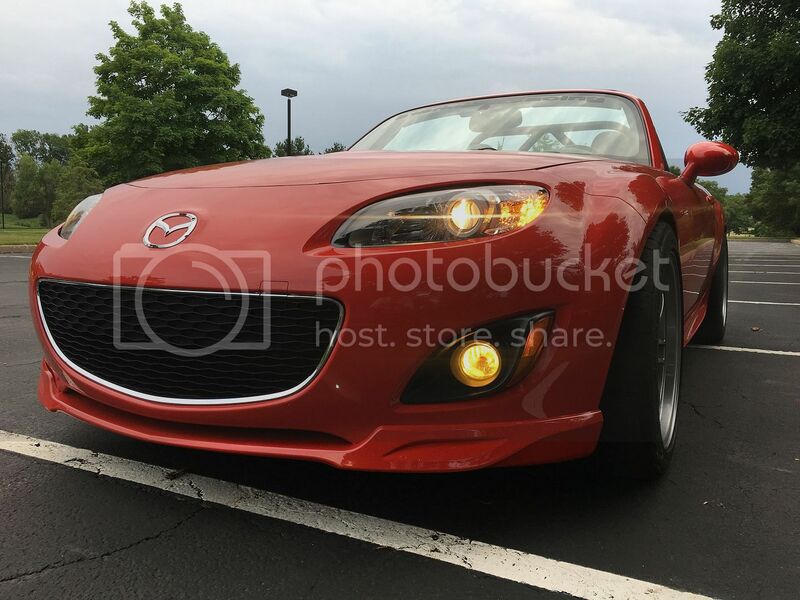 Here are some fitment pictures of the same size wheels with 255 wide tires (different color).